If you’ve been with us for a while you might have noticed the changes. If you’re new here then you won’t know that we have currently had a change of name! We are still the same on the inside, just slightly different on the outside. We just love Serena Grant (owner of the salon) so much that we thought why don’t we name the salon after her! We’ve expanded the team, on the business side, to involve a new accounts manager, a salon manager/social media expert and a business advisor. This will help push and expand the business, so we can keep the same amazing hairdressing and customer service, just on a larger scale. We wanted to have a re-fresh. The new name, went along with a complete re-branding of the business. With a new logo, website and brand new Social Media! We are working in the salon to create the best customer experience in Oxfordshire, we already have great hair dressing and we use some of the best products on the hair dressing ‘market’. We’ve had a change around inside which is preparing us for an even bigger change, we are planning to move through to a unit next door! This will be explained in a separate blog post in the future so keep an eye out for that! We have added some little touches such as a Nespresso machine and new price lists. To help you to achieve your ultimate hair goal. To treat you and your hair with the best possible care and attention. 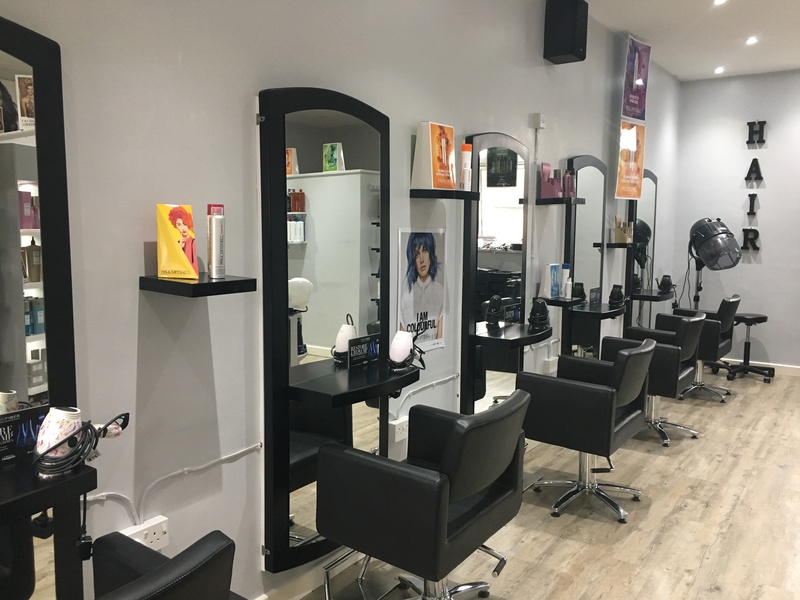 We are all proud of our salon and the work we do here, we happen to think we’re a fun and friendly bunch and if you need a consultation, a chat or have any questions, we’re here to help. So pop in for a cuppa or call us on 01993 843 944.